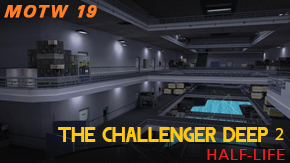 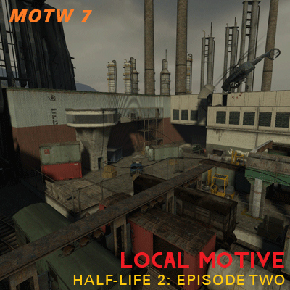 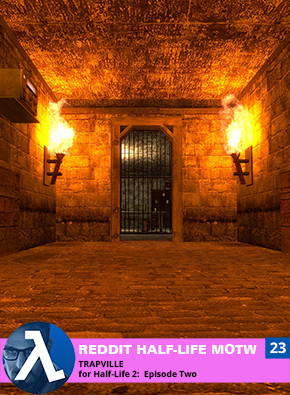 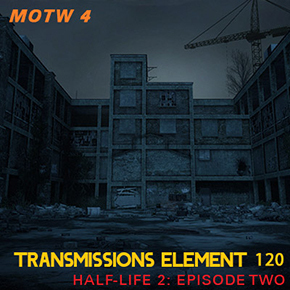 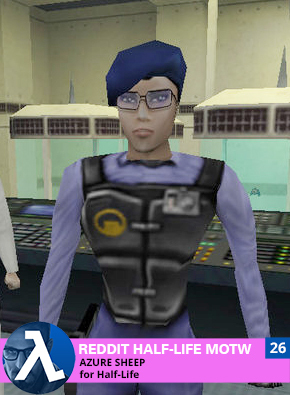 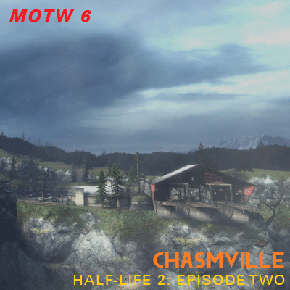 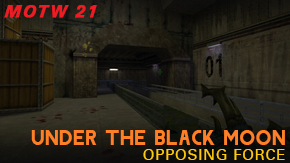 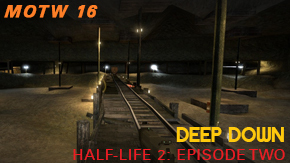 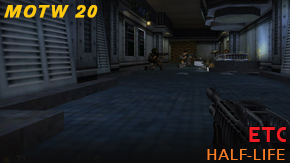 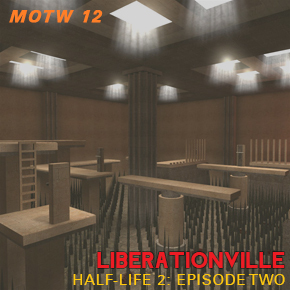 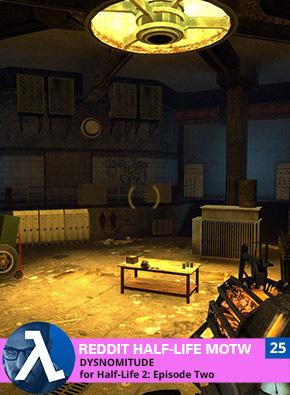 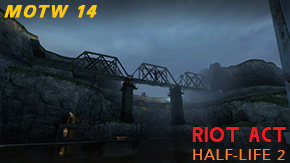 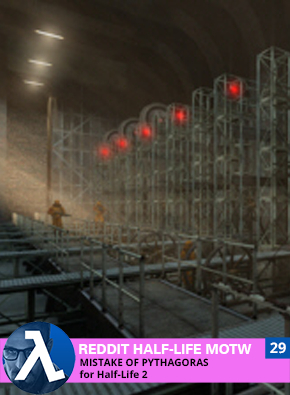 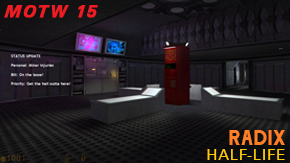 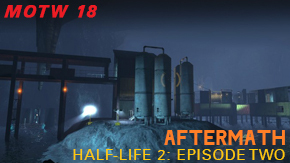 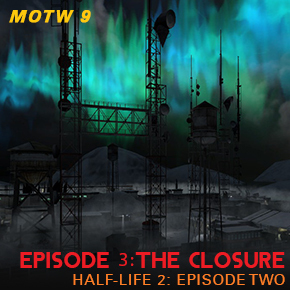 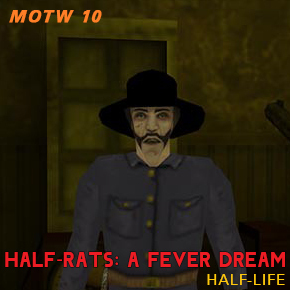 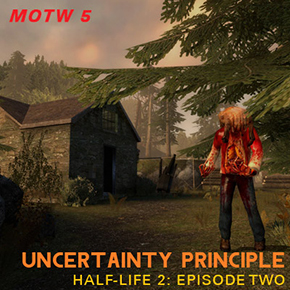 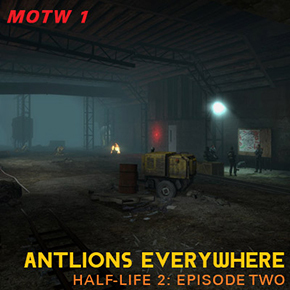 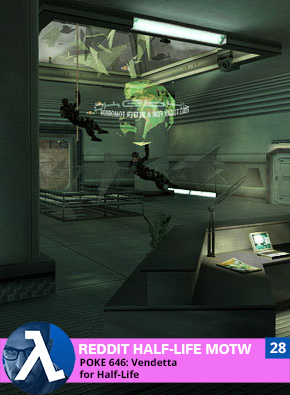 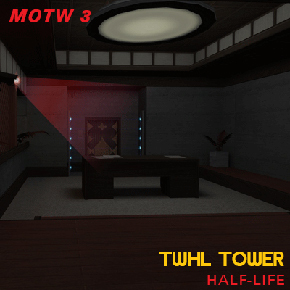 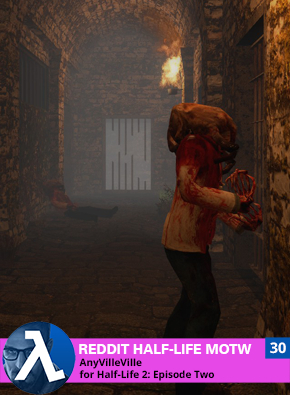 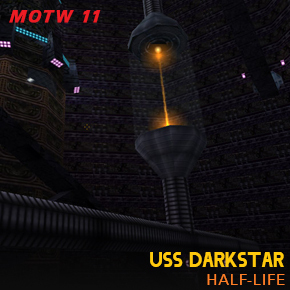 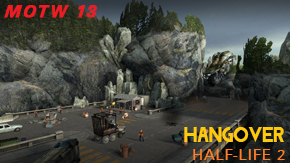 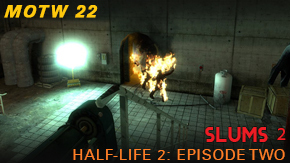 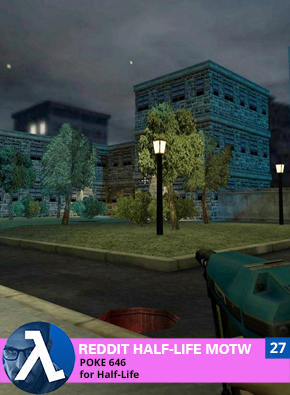 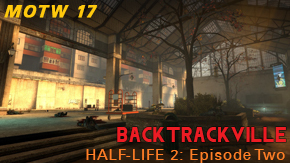 In December 2015, I noticed that the Half-Life subreddit had a “Mod of the Month” image/link in the sidebar. 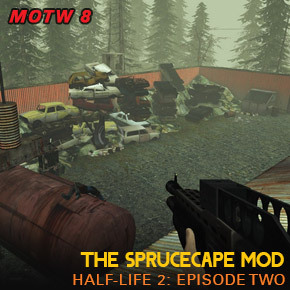 I contacted the main moderator of the site and offered to create a “Mod of the Week” image/link and he agreed. 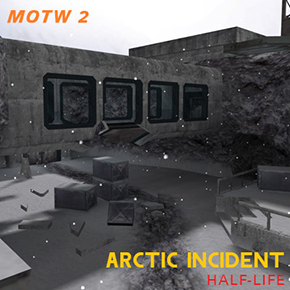 So, since Friday 1st January 2016 I have been creating them. 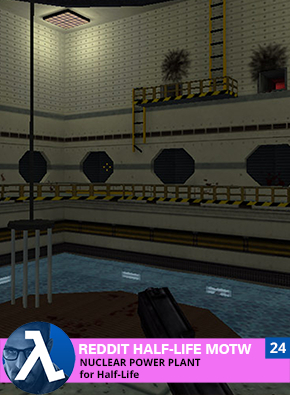 This page is simply the archive of those images and links.